Thanks to my web developer little brother – Donald Odanmen for sorting out my logo. He is a Star. 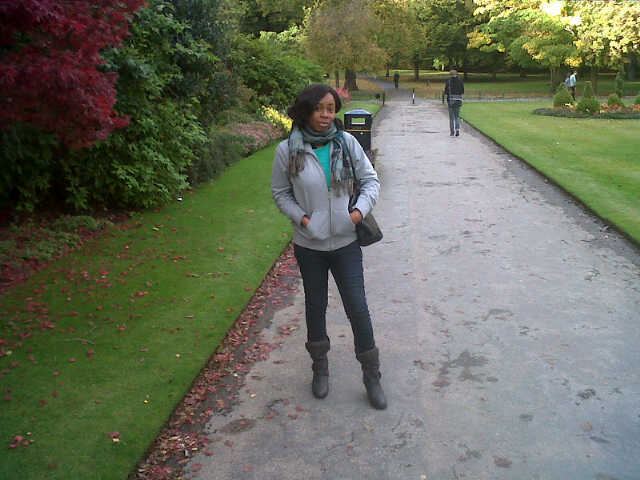 Our fashion diva of the week is the lovely Oseiwe Anetor from Aberdeen. 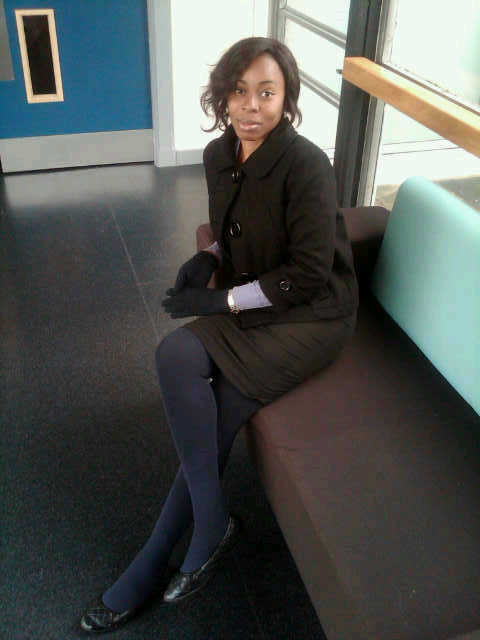 Oseiwe is wearing a black dress, black gloves, a black jacket and tights by Primark. Her black flats are by Dollhouse – Nice. Here, our fashion diva is wearing a top by Peacocks, jeans by New Look, a grey jumper by Peacocks and boots by Shoe Zone. She accessorised her look with a scarf by Primark and a bag by Matalan. 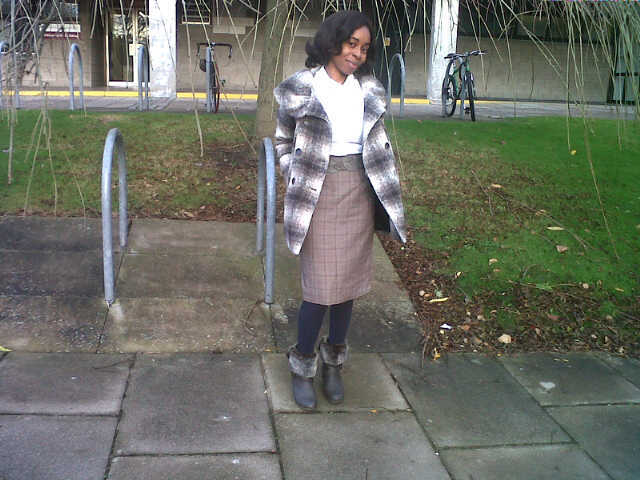 For her final look, Oseiwe is wearing a white top by YEN London, a skirt by BHS, tights by Primark and a jacket by Zara.